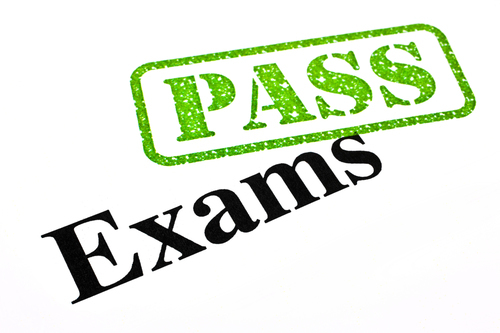 Course Objective:The Legal Module is one of three examinations required for candidates pursuing a Certified Building Official or Certified Fire Marshal combination designation. Method of Evaluation: Through a series of pre and post progress quizzes, reviews and worksheets, the instructor will aid the student in seeing how related tables and sections are used to form the current code. The instructor will help the student better understand how to interpret codes correctly and avoid common mistakes in the field. 2012 Building Department Administration 4th ed. Human Resource Management for Public and Non-Profit Organizations: A Strategic Approach, 4th ed. NOTE: Classes and Exams are not state specific. Patrick Bradshaw has been involved in the Codes industry for over 20 years. Prior to this he worked in law enforcement and the fire service. Patrick graduated the S.C. Criminal Justice Academy with honors and has attended the National Fire Academy on multiple occasions. During this time, Patrick has served as a patrol officer, criminal investigator, firefighter, fire apparatus operator, fire instructor, deputy fire marshal, life safety code specialist, manager of the State Fire Marshal Certification program, a fire investigator, HazMat technician, fire investigator, commercial building plans examiner and many other roles. Patrick transitioned into codes enforcement in 1997 as a fire and life safety surveyor conducting both state and federal inspections of licensed healthcare facilities in South Carolina. This included hospitals, nursing homes, ambulatory surgery facilities, assisted living facilities and other healthcare facilities. He then became a deputy state fire marshal. Patrick was the first manager for the state fire marshal’s certification program. In this role he also administered and instructed three NFPA international certification courses for fire inspections and plan review. Patrick has conducted numerous fire investigations in addition to fire and building codes inspections. 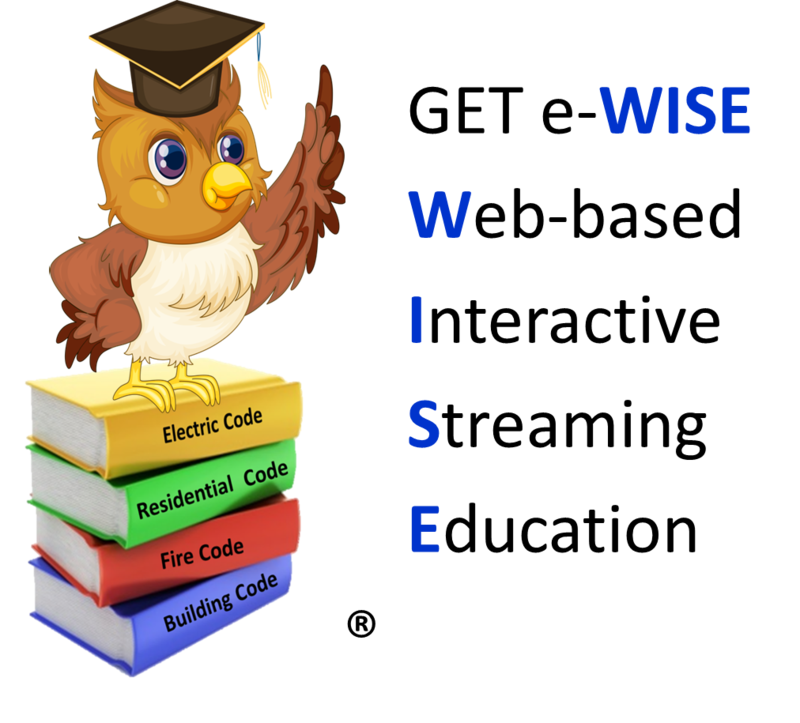 His inspection duties required him to inspect most all types of buildings and occupancies, as defined in the codes. Patrick has taught hundreds of classes to various audiences over his career. Audiences include: firefighters, healthcare professionals, architects, engineers, fire inspectors and marshals, code enforcement officials, building officials, plans examiners and others. Patrick maintains over 16 ICC certifications and has served on ICC’s exam development committee. Patrick has consulted with design professionals and has served as an expert consulting witness. You can see and interact with the instructor and other class members, like you are there.